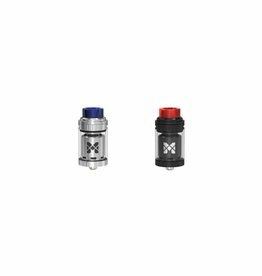 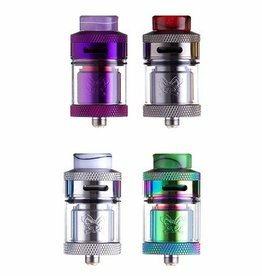 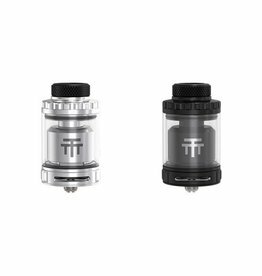 Vandy Vape Mesh 24 RTA available in 2 colours - Black & Stainless steel. 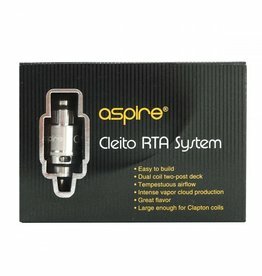 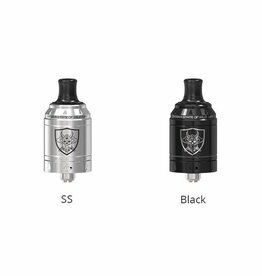 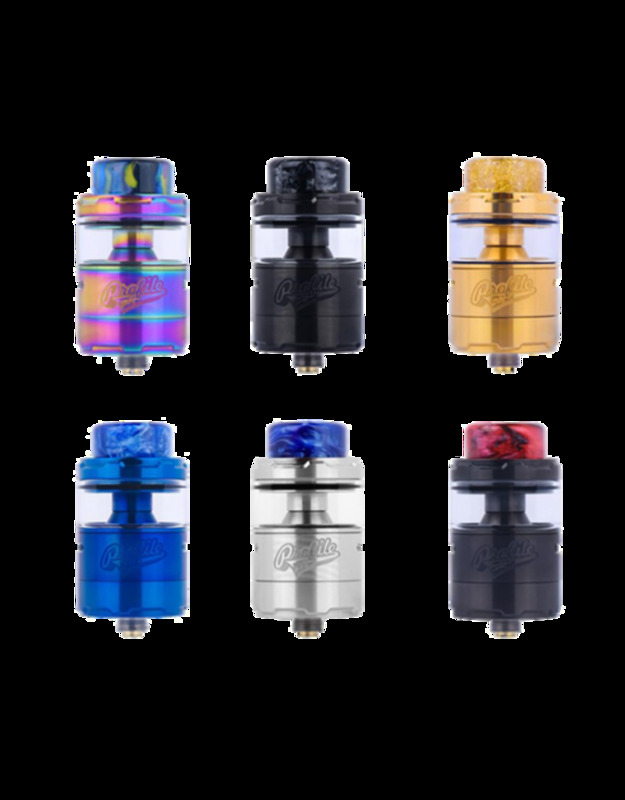 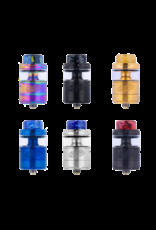 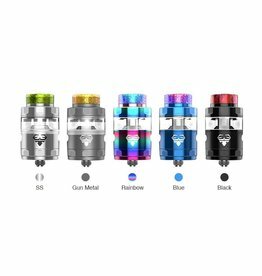 Geekvape Blitzen RTA available in 5 colours - Black, Blue, Gunmetal, Rainbow & Stainless Steel. 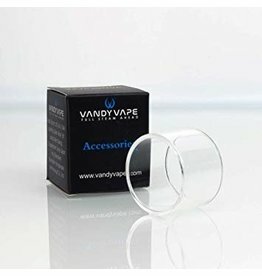 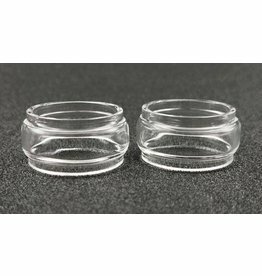 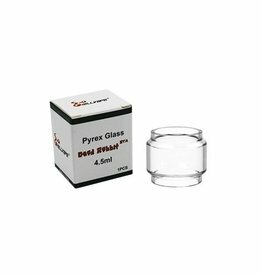 Discount is applied when 100 pcs are bought.